Washington Capitol Partners acquired the 121,090 square feet office building in a partnership with Credit Suisse First Boston in 1997, and subsequently acquired 100% of Credit Suisse First Boston’s interest in 2001. This unique asset is located in the heart of downtown Washington’s bustling East End. 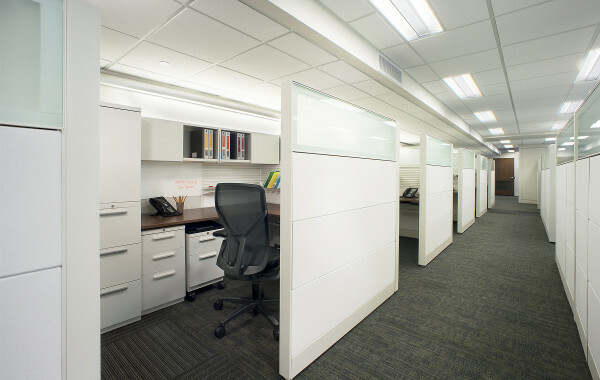 It is 100% leased to the U.S. Department of the Treasury, D.C. Government and CVS Pharmacy. 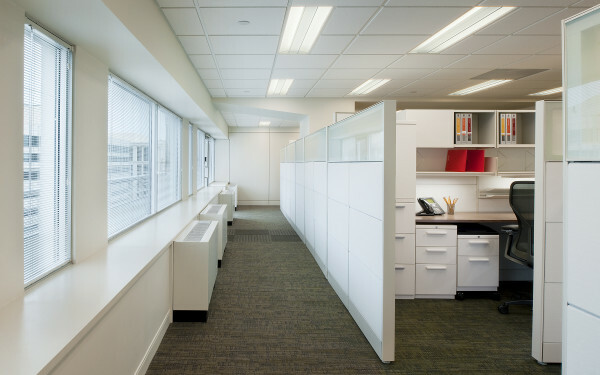 Washington Capitol Partners has managed the property since its acquisition and substantially renovated the building between 2010-2012. 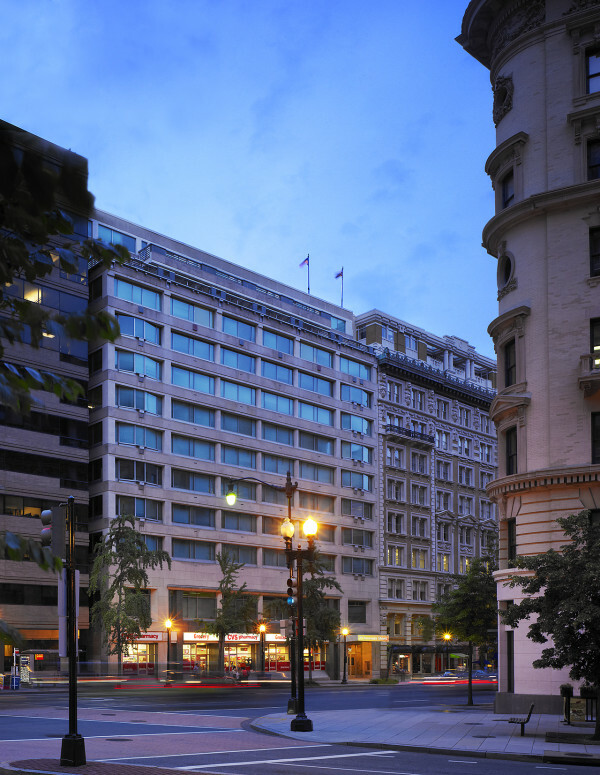 The property is exceptionally well located at the center of D.C.’s government and financial district and is surrounded by a variety of government agencies, law firms, lobbying groups, financial services firms and not-for-profit agencies that want to be close to the federal government.